Why are organic drinks such as wine, coffee, beer and juices currently so popular? 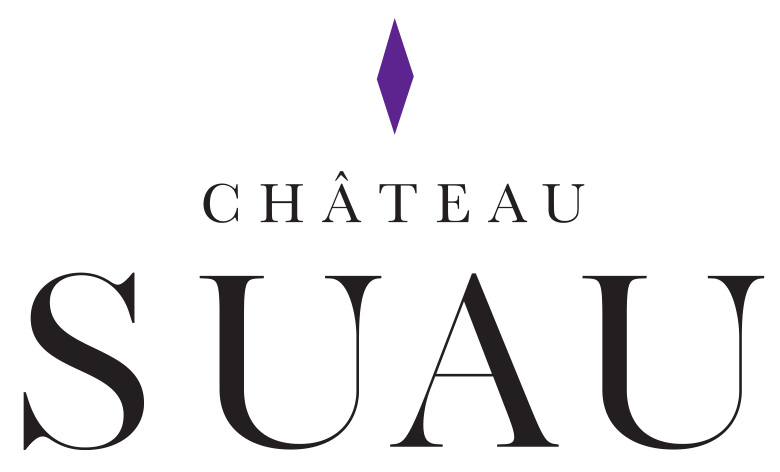 We shed some light on this question and discover why Château Suau has decided to produce only organic wines. Organics: just a trend, or a growing awareness? The organic sector has made great progress in France in the last few months. And it’s more than just a trend: it could be described as a growing awareness, as increasing numbers of people become more concerned about their health and the environment. Organics is also associated with sustainable development and a desire to consume in a more local, social and meaningful way, and given that younger people are becoming increasingly involved, organics seems to have a bright future. 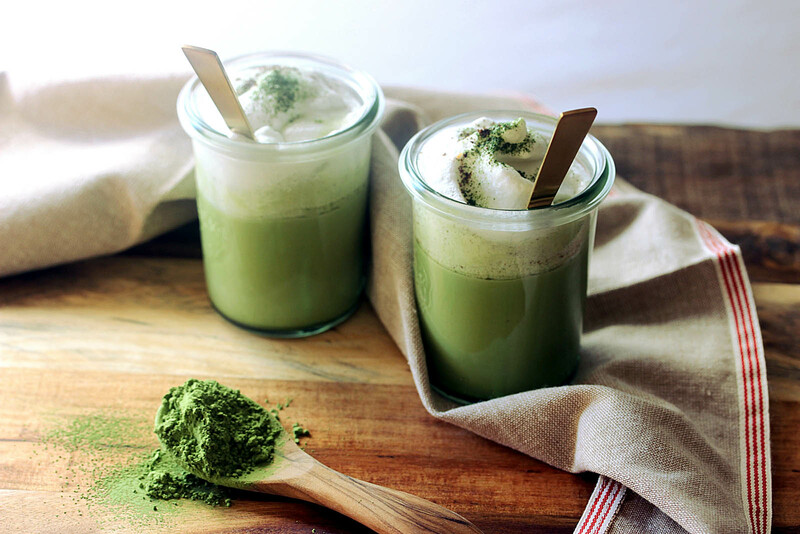 Today people are more aware of what they eat and drink, and happily the drinks sector – which is all about socialising and conviviality – has taken great strides forward in terms of organics. With less pesticides, more vitamins and minerals and greater eco-friendliness, organic drinks have undeniable health benefits. As the wine sector becomes increasingly more creative and original, so wine can be found in thousands of cocktails. Try this for starters: take a sweet or dry white wine. Add some thin slices of lime or lemon, a few mint leaves, and fruit of your choice: blueberries, raspberries, strawberries cut into cubes, or slices of peach. If you like, stir in a little sugar (cane sugar syrup) and sparkling water and serve chilled. At the outset, the vineyards of Château Suau were farmed in the traditional way. However, it was not long before a more sustainable approach was adopted, using chemical products only when necessary. 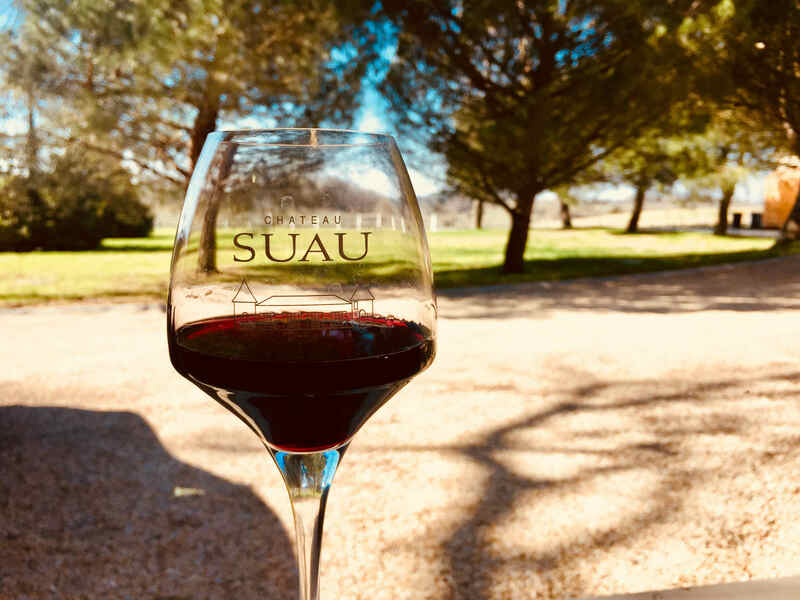 Despite the humidity of the Bordeaux climate, in May 2007 Château Suau decided to convert all of its vineyards to organic farming, and the wines have been Ecocert-certified since the 2014 vintage. Organic farming is a brave choice, implying investment in machinery, an increase in wages and a level of uncertainty regarding the harvest. It requires but also encourages cohesion within the business. Château Suau is proud to have converted to organic farming for several reasons, notably because it shows respect for the employess and vineyard workers, but also for consumers, future generations, and for the environment too. Last but not least, it guarantees the quality of Château Suau’s wines. Blogueuse, auteure et photographe culinaire, Delphine POCARD a toujours baigné dans un univers où la cuisine saine est essentielle. Elle partage sa passion depuis plus de trois ans et toujours avec autant d'enthousiasme sur son blog cuisipat.com.